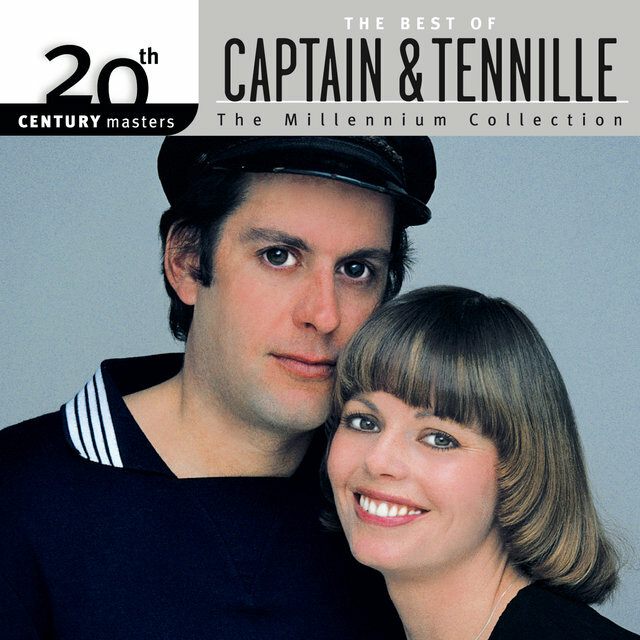 Keyboardist/arranger "Captain" Daryl Dragon and his wife, singer/pianist Toni Tennille, scored a series of pop/rock hits in a light, romantic vein in the second half of the 1970s, the most successful of which was the first, "Love Will Keep Us Together." The couple met in the summer of 1971, when Dragon was engaged as the keyboard player for a musical revue, Mother Earth, composed by Tennille. Dragon, born August 27, 1942 in Los Angeles, was the son of conductor Carmen Dragon; his mother was a singer. He studied piano while growing up and briefly attended California State University at Northridge before dropping out to form an instrumental jazz trio with his brothers called the Dragons. The group released the single "Elephant Stomp"/"Troll" on Capitol Records in 1964, but its style was out of step with labelmates the Beatles, who dominated popular music at the time. In 1967, Dragon became a touring backup musician for the Beach Boys. He was dubbed "Captain Keyboard" by lead singer Mike Love because he always appeared on-stage in a yachting cap. In addition to touring with the Beach Boys, Dragon appeared on their albums of the period, including Sunflower and Holland, and he was billed as Rumbo on a British single released in 1970, "Sound of Free"/"Lady," credited to the Beach Boys' Dennis Wilson & Rumbo. Dragon and Tennille toured with the Beach Boys for a year, meanwhile becoming a romantic couple (they married in 1975), then left and began performing in Los Angeles clubs as a duo called Captain & Tennille. 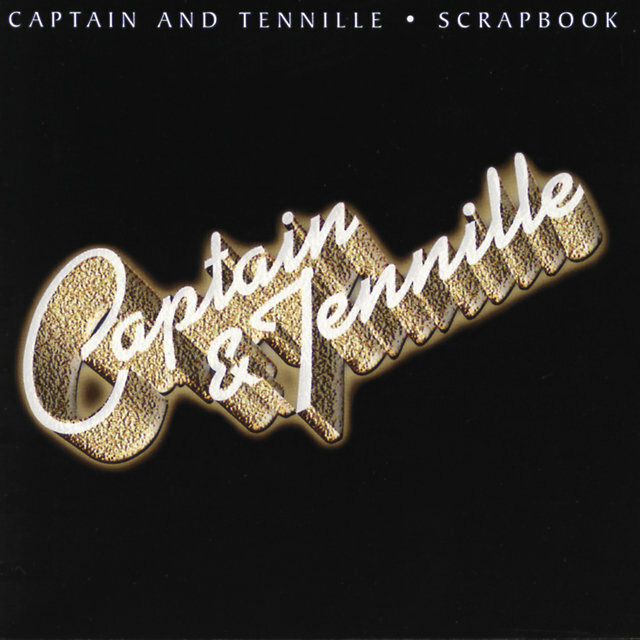 (Dragon insists that the name is not "The Captain & Tennille," although it is frequently printed that way.) In September 1973, they financed their own debut single, Tennille's romantic ballad composition "The Way I Want to Touch You," pressing up 500 copies on their own Butterscotch Castle Records label and earning airplay in Los Angeles. 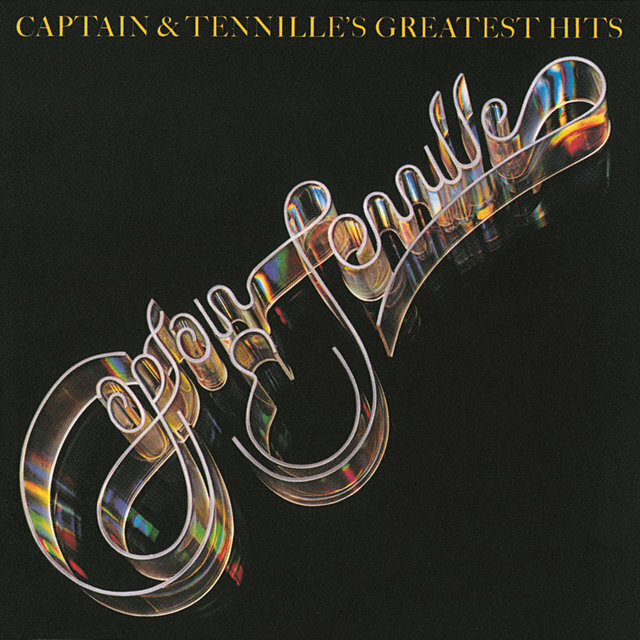 "The Way I Want to Touch You" was purchased by the large independent A&M Records, which re-released it and signed Captain & Tennille to a contract, apparently viewing them correctly as a slightly harder rocking, slightly sexier version of the Carpenters, who also recorded for the label. 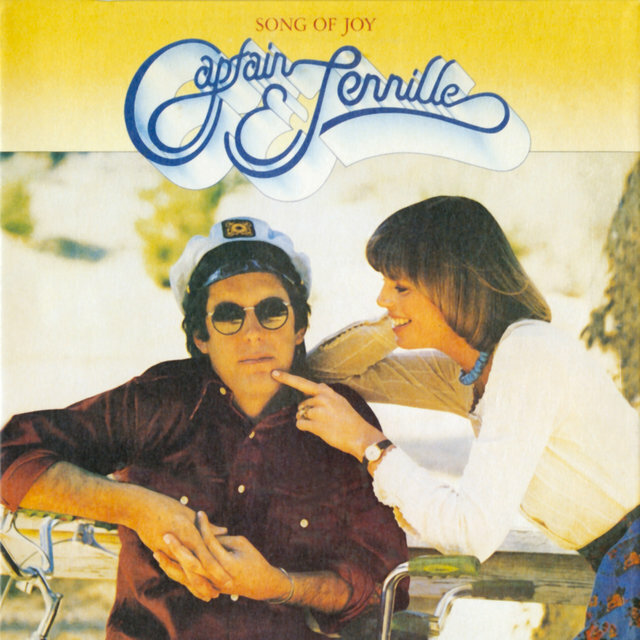 For their next single, Captain & Tennille covered Neil Sedaka and Howard Greenfield's "Love Will Keep Us Together," a song that had appeared recently on Sedaka's American comeback album, Sedaka's Back, even singing "Sedaka is back" at the end of the track. 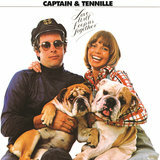 The disc became a number one, gold-selling hit, launching Captain & Tennille's career. For the next two years, they could do no wrong commercially. (Rock critics, predictably, dismissed their middle-of-the-road pop style.) The Love Will Keep Us Together album spent two years in the charts and went gold. "The Way I Want to Touch You," released a third time, gave them their second gold single. "Lonely Night (Angel Face)," written by Sedaka and released in January 1976 in advance of their second album, Song of Joy, made that three gold singles. In February, "Love Will Keep Us Together" won the 1975 Grammy Award for Record of the Year. Song of Joy was a gold album upon release and later went platinum, spawning two more gold singles, a cover of the Miracles' "Shop Around" and Willis Alan Ramsey's "Muskrat Love." In September 1976, The Captain & Tennille, a weekly hour-long musical variety series, debuted on the ABC television network, which apparently viewed them incorrectly as an answer to CBS' Sonny & Cher. 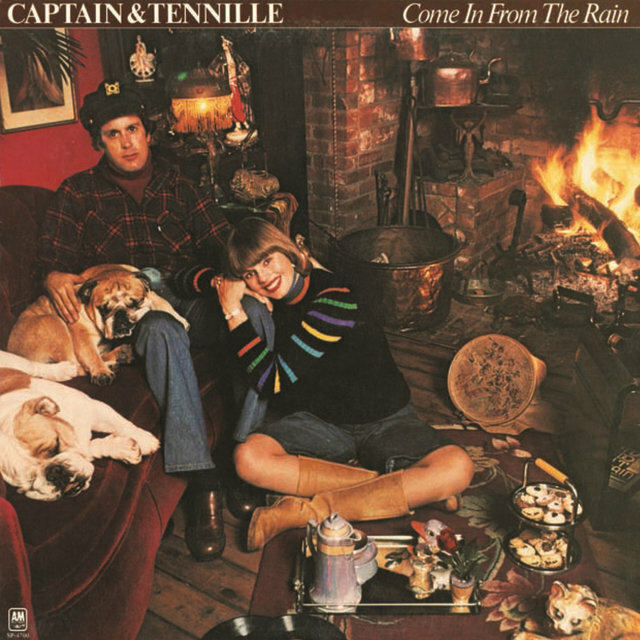 The show proved to be Captain & Tennille's first false step, failing to earn high ratings and, in Dragon's judgment, overexposing the duo and thus hurting their record sales. Although ABC was willing to extend the series, the couple demurred, and the show went off the air after only one season in March 1977. "Can't Stop Dancin'," their disco-oriented new single, made the Top 20, but broke their string of Top Ten, gold-selling singles, and Come in from the Rain, their third album, also marked a drop in sales, although it went gold. The duo embarked on a four-month national tour in May 1977, playing 90 cities through September. 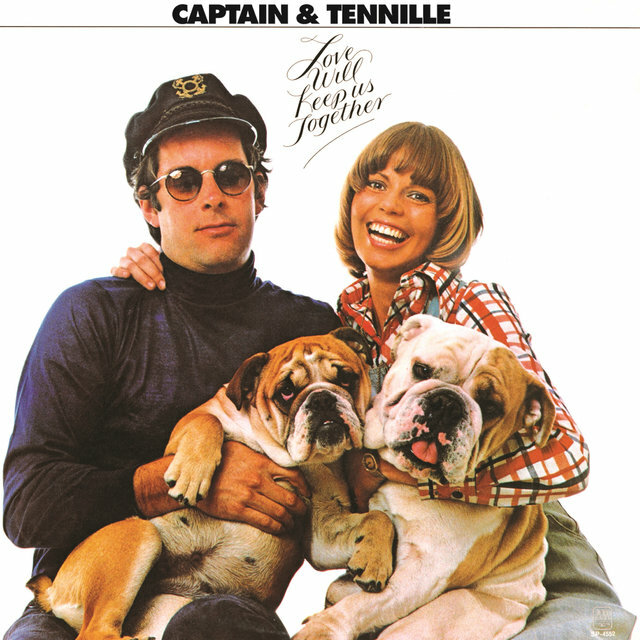 In November, A&M released the profit-making Captain & Tennille's Greatest Hits, suggesting that the label felt their best days were already behind them. Dream, their fourth album, released in July 1978, never reached the Top 100, although it stayed in the charts twice as long as Come in from the Rain, buoyed by the Top Ten success of the Neil Sedaka composition "You Never Done It Like That." 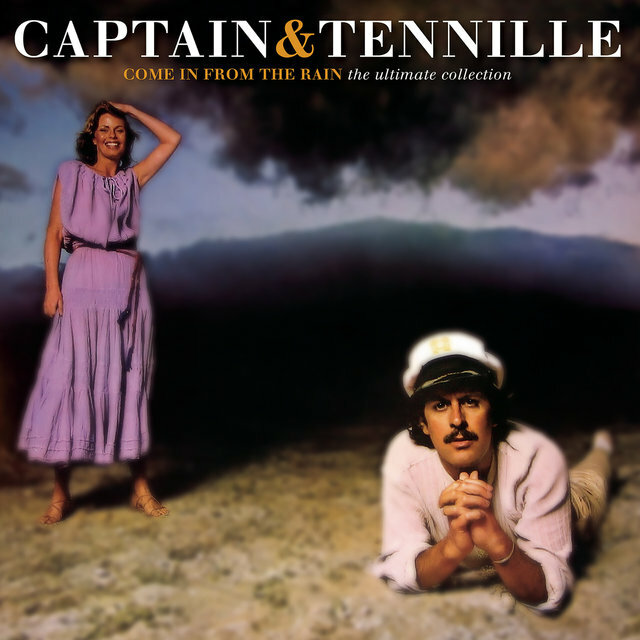 Captain & Tennille left A&M for Casablanca Records, a move that turned out to be unwise, since the formerly trendy label (known for Donna Summer and Kiss) was entering a decline. Nevertheless, their label debut, Make Your Move, released in the fall of 1979, returned them to gold record status, featuring the chart-topping hit "Do That to Me One More Time," written by Tennille. By 1980, however, Casablanca was nearly moribund and was not able to promote Captain & Tennille's sixth album, Keeping Our Love Warm, which failed to even reach the charts. 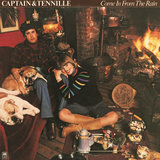 Captain & Tennille briefly moved to CBS, but the deal ended without any records being released. In 1982, they recorded an album called More Than Dancing for the tiny Australian label Wizard Records, which released it in Australia only in 1984. (It was reissued in Australia by Raven in 2002 with bonus tracks as More Than Dancing...Much More). Thereafter, they essentially retired as a recording act while still playing occasional shows. 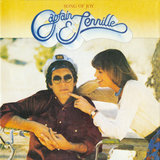 Tennille went on to a solo career as a singer of traditional pop, performing with big bands and releasing the albums More Than You Know (1984), All of Me (1987), Do It Again (1990), Never Let Me Go (1992), Things Are Swingin' (1994), Tennille Sings Big Band (1998), and Incurably Romantic (2001), while Dragon produced her records and ran Rumbo Recorders, a recording studio he had built in Los Angeles in 1979 that hosted major acts, including Guns N' Roses. (Dragon sold the studio in 2003.) 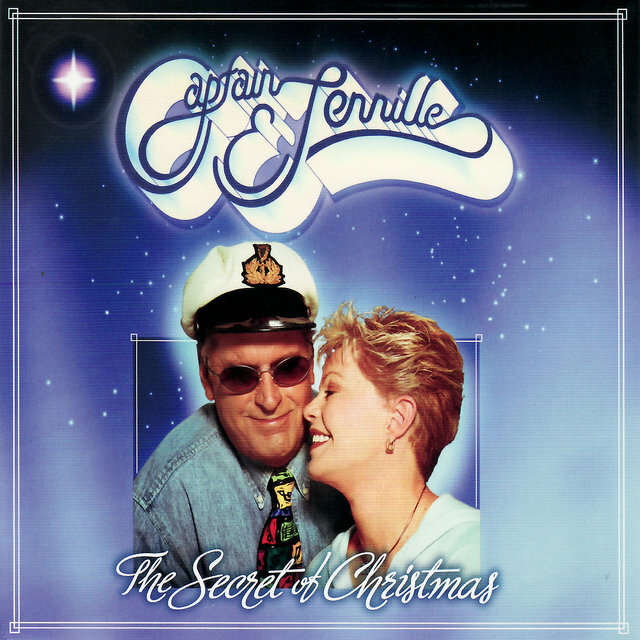 In 1995, the two re-recorded some of their hits along with standards like "Unchained Melody" for the Captain & Tennille reunion album Twenty Years of Romance.